Under Construction. CTV Capital does it again with these brand new townhomes in Tampa. With standard features such as 17" tiles throughout the first floor, granite in the kitchen and bathrooms, and stainless steel appliances, you can move right in! This spacious 2 bed room has a MASSIVE master bedroom that will appeal to the choosiest buyers. 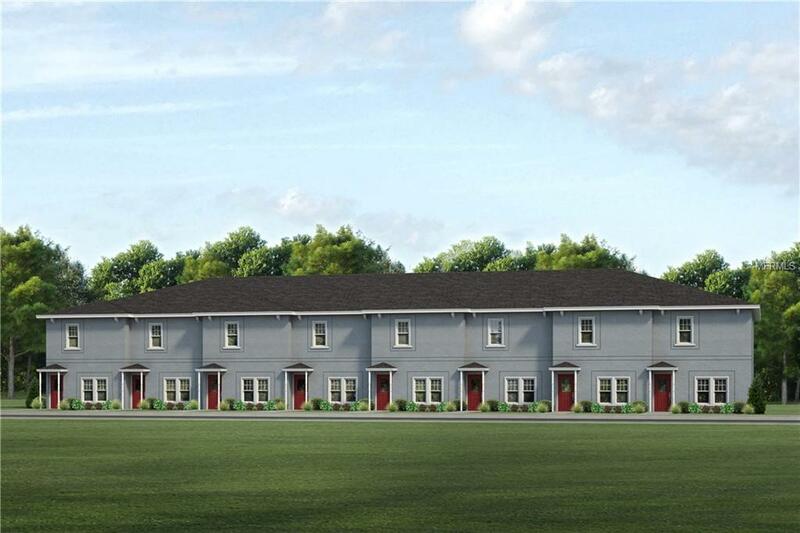 Call now for more information and reserve your spot in this brand new community! Listing provided courtesy of Ctv Real Estate.